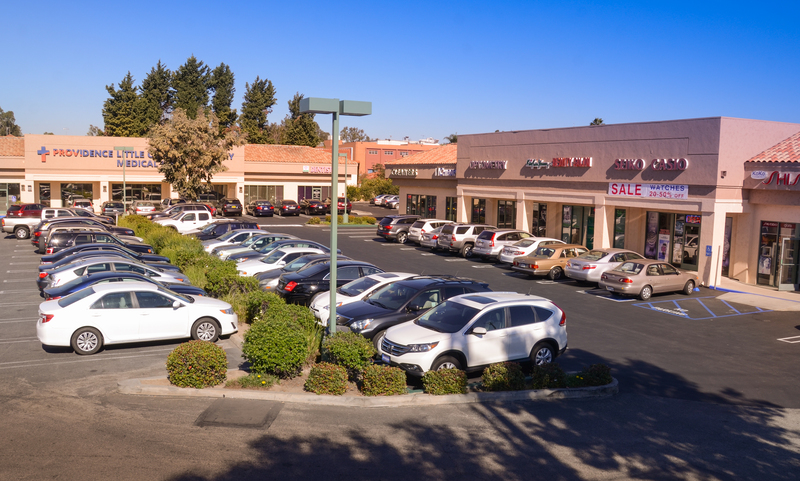 In August 2014 Metro Properties, Inc. acquired Pacific Plaza, a retail shopping center in Torrance California consisting of 23,438 rentable square feet. 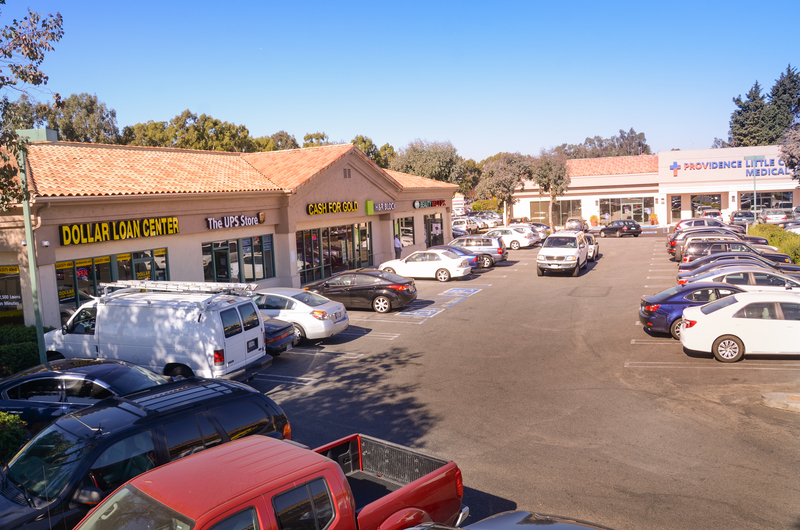 The property is located on the intersection of Crenshaw Blvd and Sepulveda Blvd., a main thoroughfare of Torrance that is traveled by over 100,000 vehicles a day providing the center with maximize visibility. Pacific Plaza will benefit from the immediate implementation of our proven value-add strategy which will create value for the tenants, investors and all stakeholders of the center.